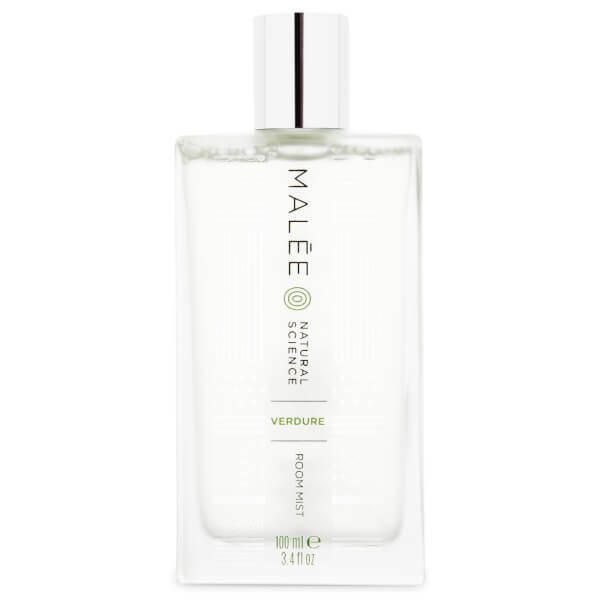 Uplift the scent of any space with the Verdure Room Mist from Malée Natural Science. Created to improve aromatherapeutic wellbeing, the spray introduces a room to a burst of invigorating fragrance. Although designed as a room spray, the mist can also be used to refresh curtains, bedding or even storage areas. Inspired by Africa’s wetlands, the spray boasts a fresh forest green fragrance that guarantees to uplift and revitalise with warm and earthy essential oil notes of Citrus, Mint and Patchouli. Spray into air. Repeat as often as required. 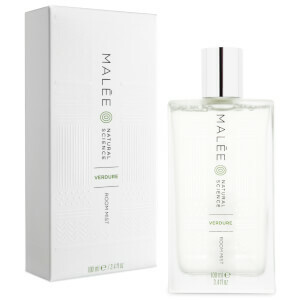 Spray a light mist on pillows and bedding at a minimum 30cm height to scent bedding and act as a relaxing pillow spray. Spritz on curtains, blinds and radiators for longer lasting effects. Lightly mist in drawers and closets to revive tired storage areas. Do not use directly on fabrics that water spot. Limonene, Hexyl Cinnamal, Carvone, Beta-Pinene, Citral, Butylphenyl Methylpropional, Hydroxyisohexyl 3-Cyclohexene Carboxaldehyde, Acetyl Cedrene, Benzyl Salicylate, 2.4-Dimethyl-3-Cyclohexan-1-Carboxaldehyde, Hydroxycitronellal and Alpha-Pinen.